For questions or to sign-up: email info@FriendsoftheBlueHills. Your efforts will be part of a research study led by Boston University Professor Richard Primack and doctoral student Lucy Zipf. 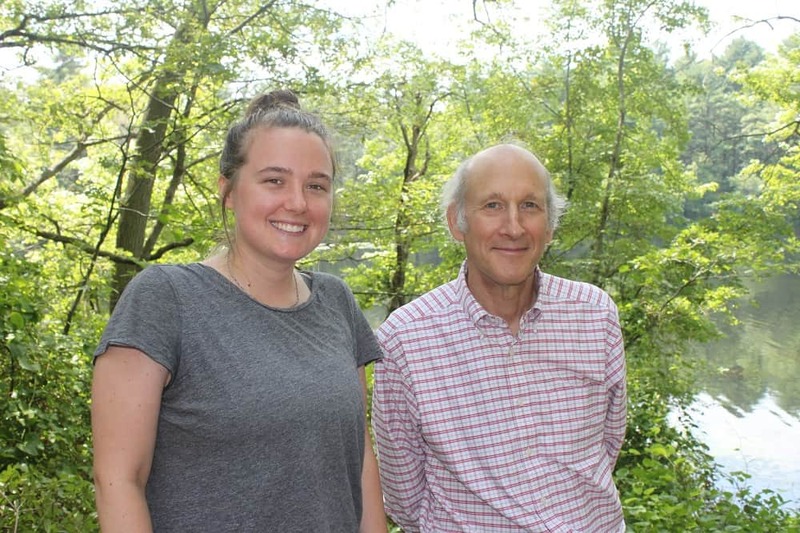 Professor Primack, who gave the keynote address at our Annual Celebration last year, and Lucy Zipf are working with the Friends to recruit volunteers to collect noise pollution data. With the data, they will create a “sound map” of the park. The map will help us learn how far noise pollution from roads, parking lots, and crowds penetrate into the park. According to recent research, scientists have found increasing evidence that noise pollution is harmful to both human health and wildlife health. By devoting two to three hours to walking the Blue Hills, you will help evaluate the effects of noise pollution in the Blue Hills. You will also attend a short, 10 to 20-minute training in September before heading out into the park to measure sound — on how to use the iPhone app to monitor sound and submit your data. Then you will be assigned a trail; or you could sign up for a trail in advance. We will meet on Saturday, September 16 to launch the project. The time commitment is 2 to 3 hours, including training. (Rain date: Sunday, September 17.) You can stop by to be trained anytime between 10:00 am and 3:00 pm. • How much does noise from Route 93 affect the Blue Hills environment? • How does the noise decrease with further distance from the highway? 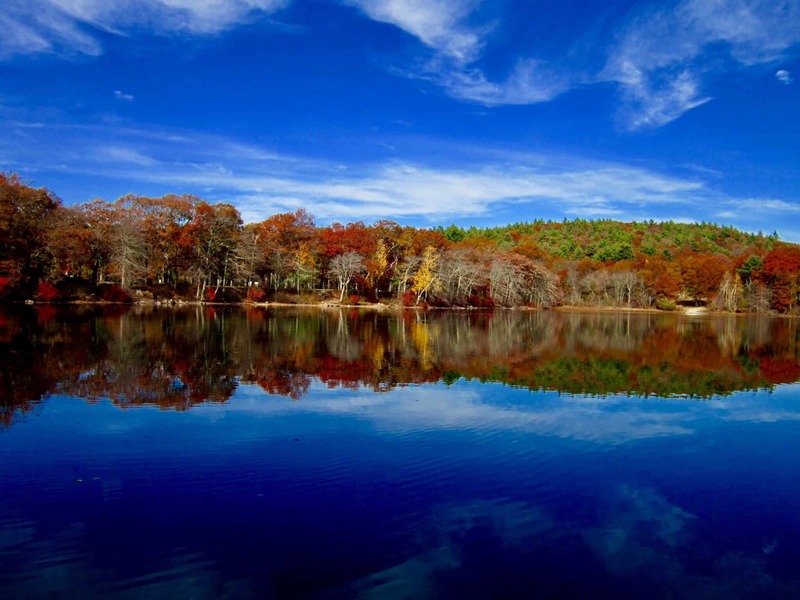 • Where are the quietest places in the Blue Hills? The skills that that you learn in this project will also allow you to monitor noise levels in other places and situations. For questions or to sign-up, please email info@FriendsoftheBlueHills. Ellen – Certainly! I will connect you with the researchers so they can answer your questions. I’ll be there to help out with this fascinating project. I would also like to be connected with the scientists involved if I could. As I myself am a Environmental Science student at UMB. Thank you and I look forward to it! We’re so glad you’re going to help out! We will email you the researchers contact info.